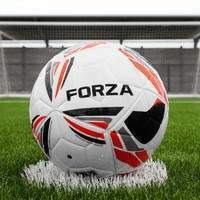 Mini-soccer is a smaller sided version of football geared towards introducing the cut and thrust of the beautiful game to kids. 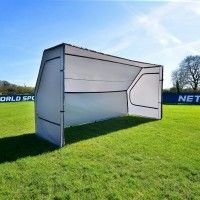 Our FORZA range of mini-soccer goals have been compiled to provide the highest levels of quality possible to junior football teams. 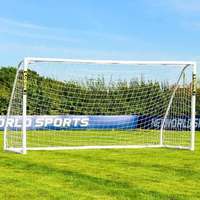 12 x 6 is the regulation size for mini-soccer football goals, however we also offer smaller sized goals designed for use as target goals and training goals. 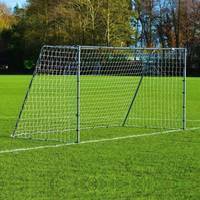 Our PVC locking goals are the best on the market, with an essential locking system which facilitates quick and easy assembly. 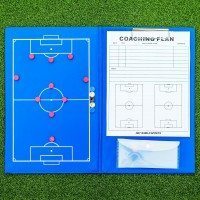 For enhanced strength, we also offer premium steel and aluminium mini-soccer goals which are the most professional kids football goals available. 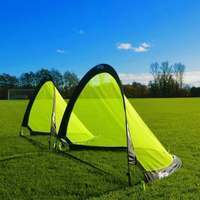 All of our mini-soccer goals are fully weatherproof and can be left assembled outdoors all year round. 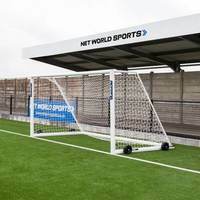 Durability and reliability are two key features which flow through all FORZA football goals, and these are evident in the construction of our fantastic football goals for juniors. 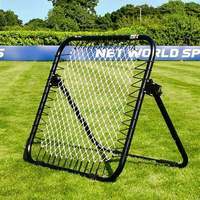 Sizes range from our extra small 3ft x 2.ft mini target goal, climbing up to full size 12 x 6 mini-soccer goals. 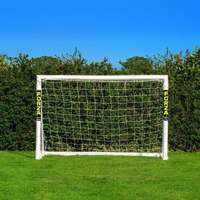 Whether you’re looking for a premium quality kids matchday goal or a PVC garden goal for training, FORZA has the right goal for you. 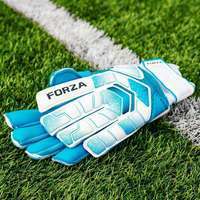 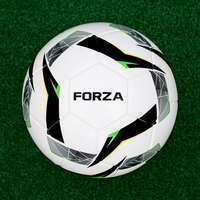 The key models of the FORZA football goal range feature a mini-soccer variation, including our Locking, Match, Steel42, Alu60 and Alu110 goals. 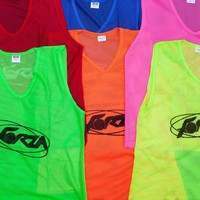 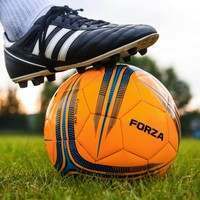 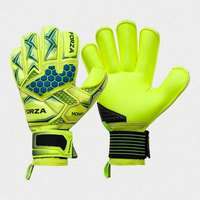 All necessary safety precautions have been undertaken to ensure that your kids football matches and training sessions take place without any unnecessary injuries. 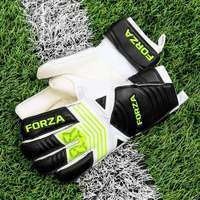 Our FORZA juniors football goals are the most stable on the market, offering longevity and security that simply cannot be beaten. 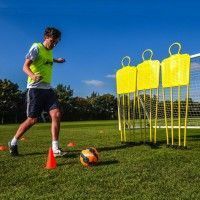 Perfect for youth football clubs who wish to play with the same first-rate equipment afforded to senior teams, our mini-soccer football goals are real game changers. 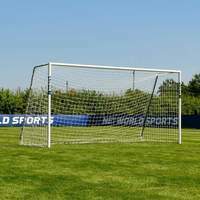 These affordable football goals make no compromise on quality, making the professional dream a reality without the Premier League price tag. 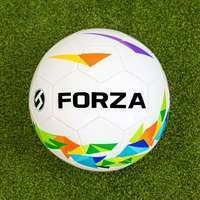 Take the mini-soccer experience to the next level with the FORZA range of mini-soccer goals for kids.